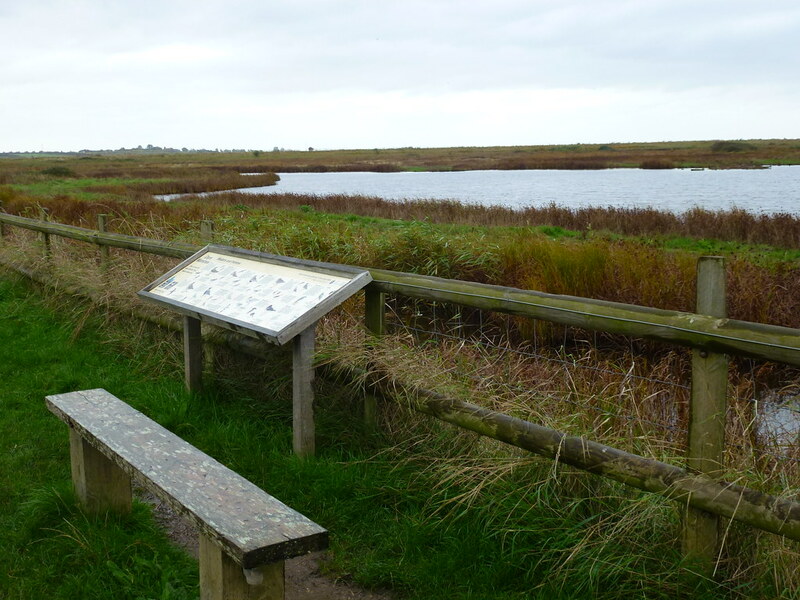 This park and open space has at least one accessible route but otherwise is considered to be less suitable for visitors with pushchairs and/or wheelchairs. 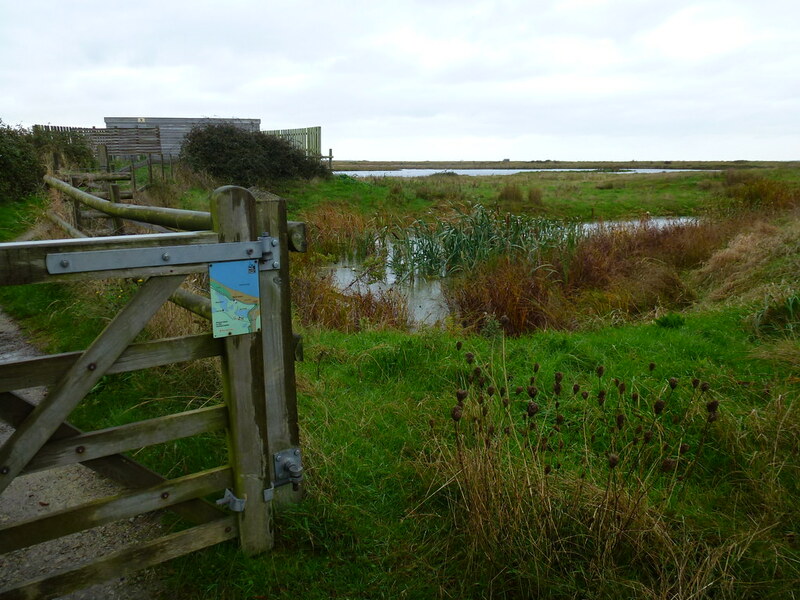 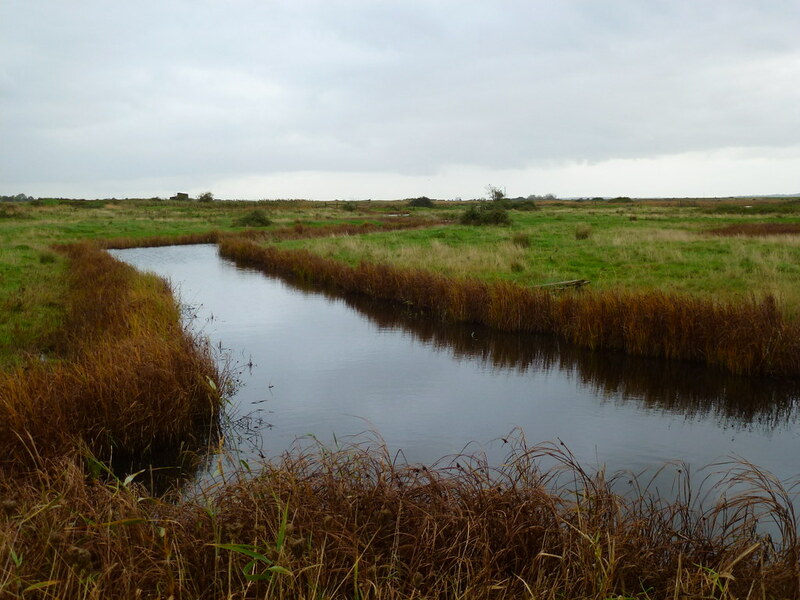 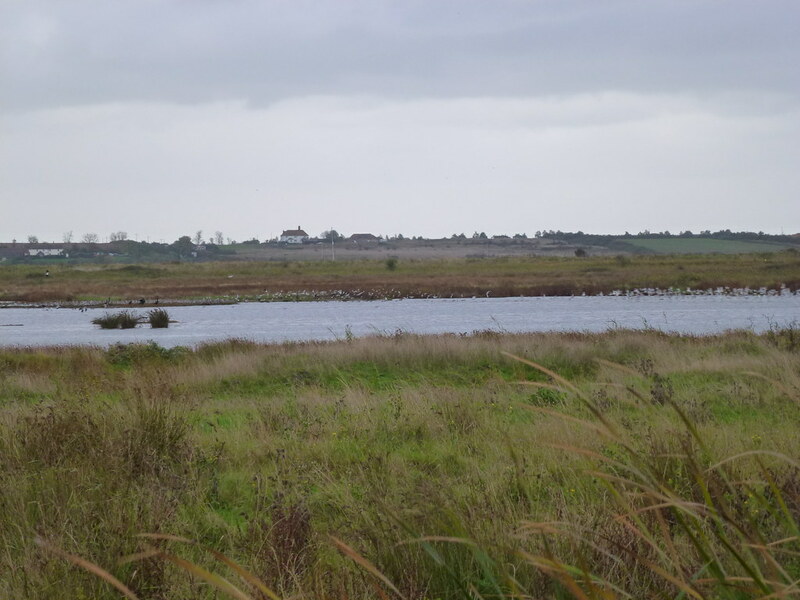 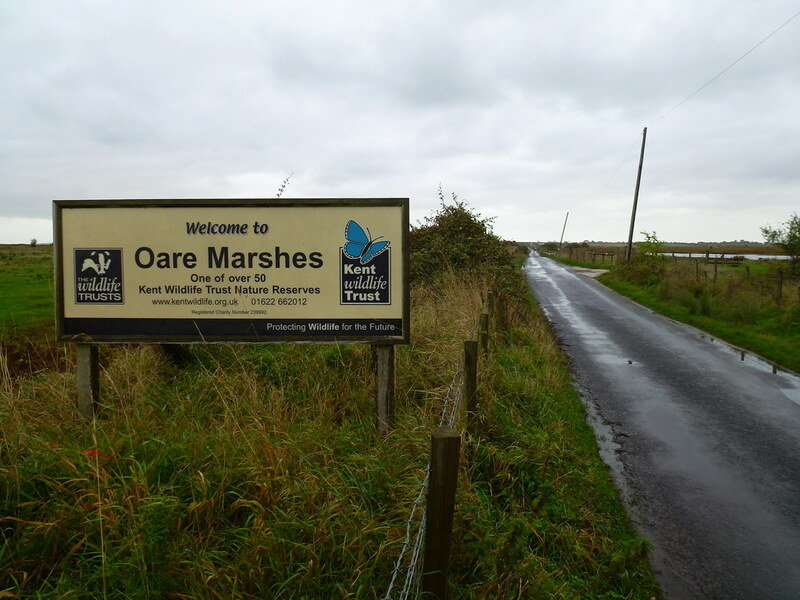 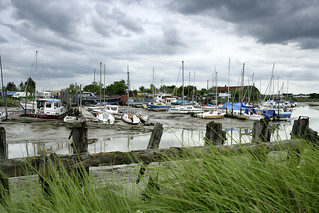 A 7.5 mile walk from Faversham and around Oare Marshes, this walk is a Kentish treasure offering visitors the promise of discovery and adventure. 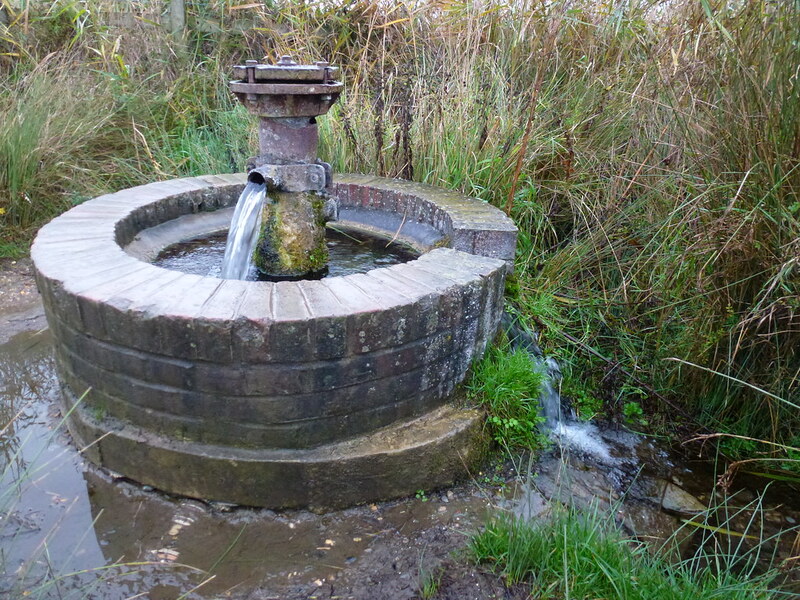 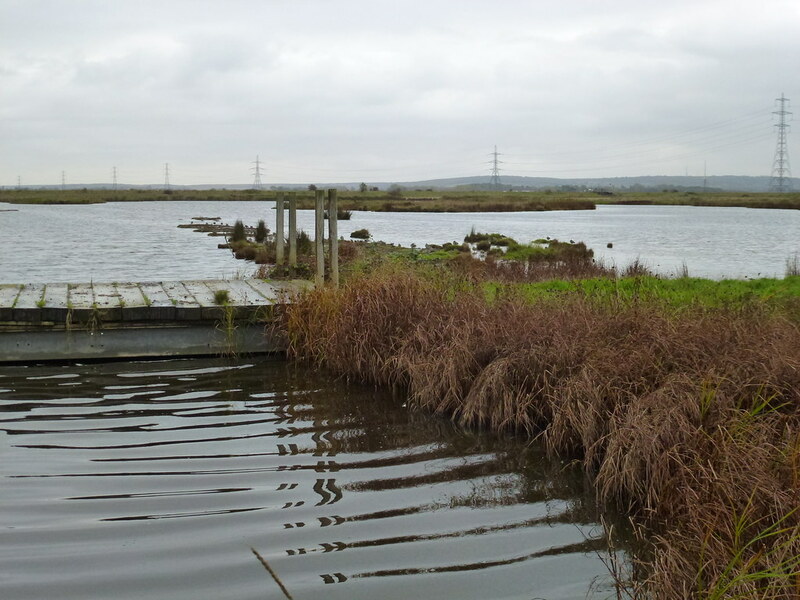 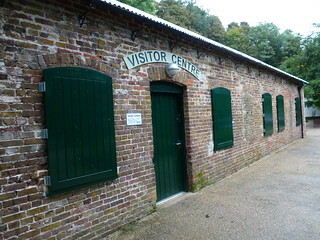 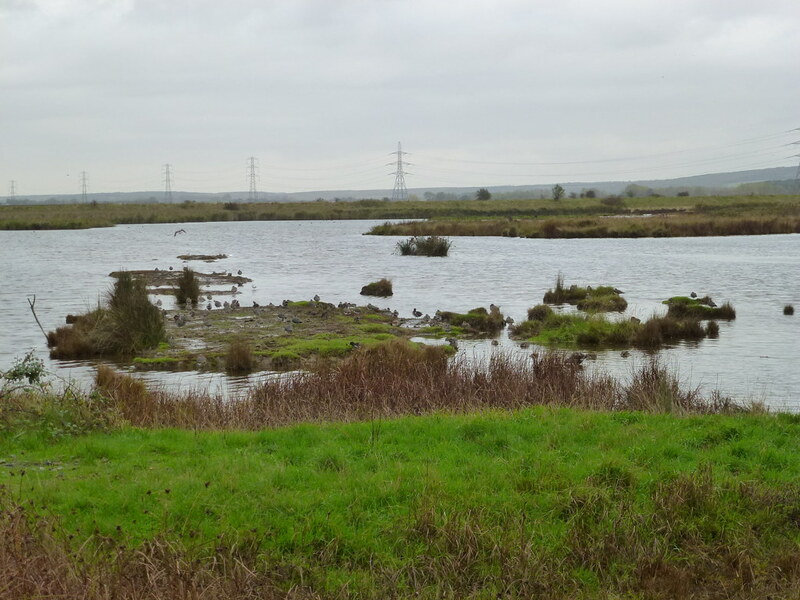 The Oare Gunpowder Works Country Park is a fascinating place that combines industrial heritage with a natural trail and has something of interest for everyone.